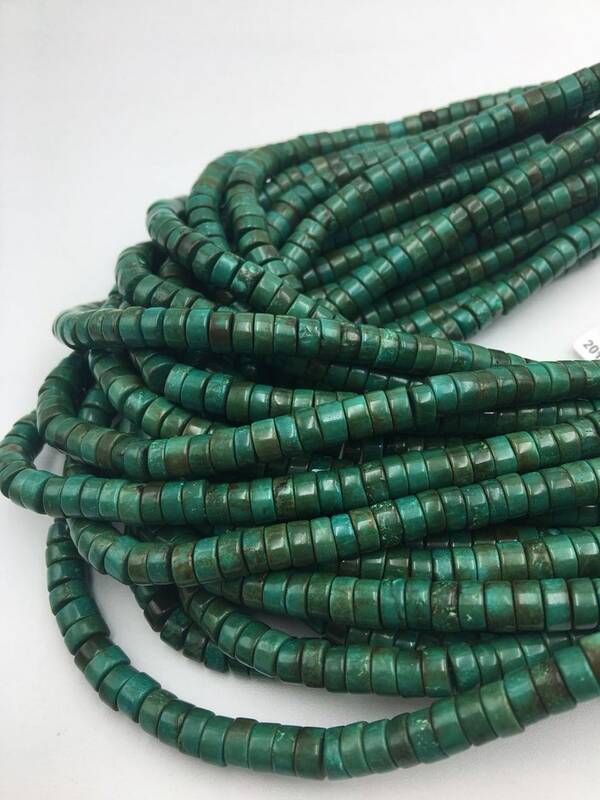 These beads are a beautiful color, compliments the regular turquoise color of turquoise beads. I make Boho style jewelry, these are a gorgeous addition to my stock. I will continue to buy frm this store- excellent service and on time shipping.